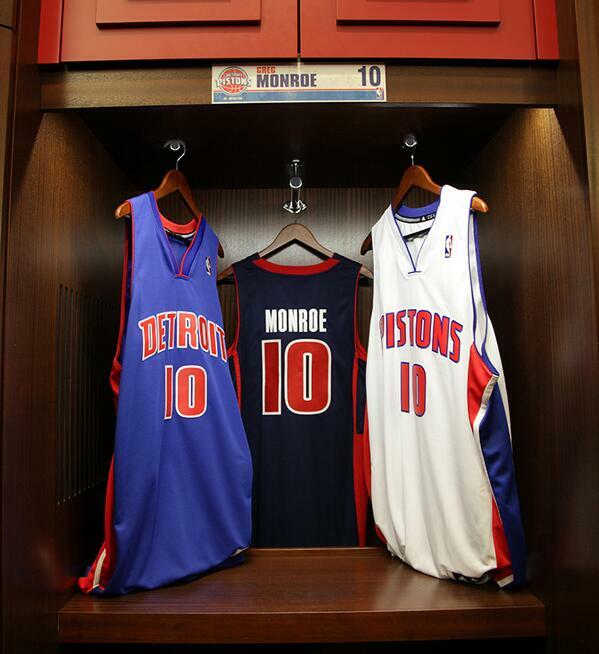 The Detroit Pistons went to Twitter to show us what appears to be a new alternate jersey for this upcoming season. This is the first time they’ve worn an alternate jersey in years since their red ones (which I really liked). As you can see from the photo, they’re using dark navy. Some might think that the dark navy isn’t part of their color scheme. However, it’s actually been part of their logos for years. There doesn’t appear to be a hint of any of the royal blue on this new jersey and the piping pattern down the side is completely different than the home and away set. It appears as if there is a navy stripe that stops halfway down the jersey. This might be an alternate jersey for the sake of alternate jerseys. 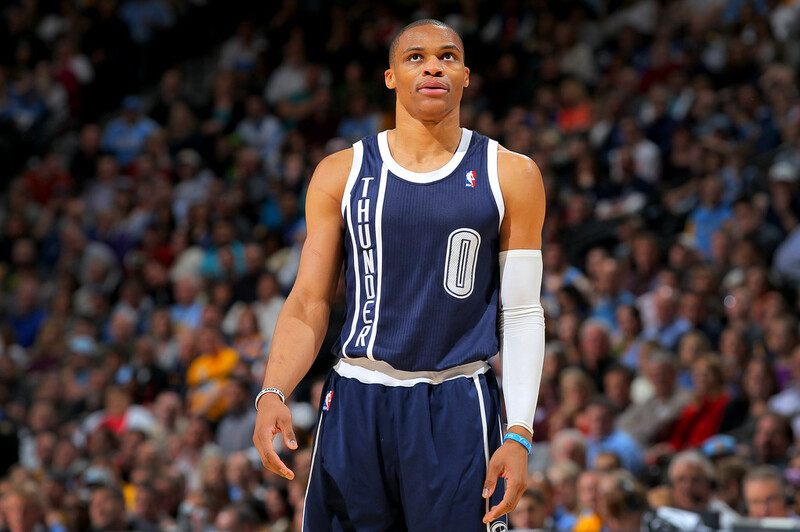 It’s not necessary and really emphasizing on a navy color that isn’t seen often is kind of Thunder-ish. We’ll find out tomorrow what this whole set looks like. A new navy alternate for the Pistons? This entry was posted in Detroit Pistons, NBA, New Sets, Social Media, Technology, Twitter, Uniforms & Design. Bookmark the permalink.